All our professionals at Family Dental Associates maintain the highest levels of accreditation and pursue ongoing education to stay abreast of the latest trends in dentistry. 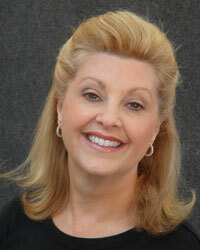 Jody hails from the Pacific Northwest, and has been in the dental field for over 30 years. She enjoys the outdoors and frequently go on hikes or bike rides with her husband. Jody is not only the new friendly face that greets you, but you will also quickly find that she is an indispensible member of our practice. Ann is originally from Libby Montana. 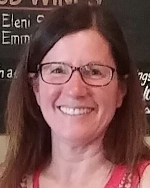 She graduated from Eastern Washington University in 1989 and moved to Port Orchard with her family in 2004. Ann has been working in Dentistry for over 20 years, and has managed Dr. Grieser’s front office for the last 6 years. She is devoted to helping provide the best care for our patients. 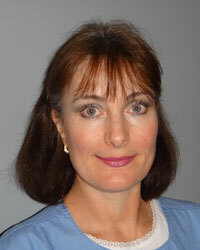 Elayne has been with Dr. Sullivan for over 10 years. She has 25 + years of experience in the dental field and can answer your insurance, scheduling, account receivable and treatment coordination questions for Dr. Sullivan. If you ever have questions regarding your appointment or establishing a payment options Elayne is here to help. Tom graduated from the University of Washington and subsequently attended the dental hygiene program at Pierce College. 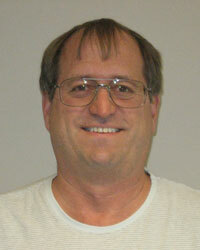 He has practiced dental hygiene for over thirty years in both periodontal and general dental offices. We are fortunate to have his skill and experience available. Danita received her dental hygiene degree from Clark College in 1990. She joined Dr. Sullivan’s practice 2003. Danita started her dental career as a dental assistant and she is well versed in all aspects of dentistry. Patient’s describe her as “gentle”, “caring” and “thorough”. 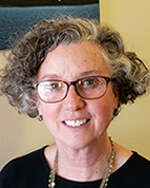 Susan moved to the area and joined our practice in 2017 with 30 years of experience in dental hygiene. She graduated from Weston D. Brown in Yakima, WA. 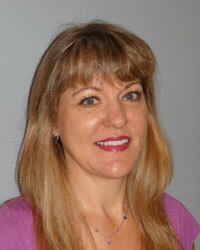 Susan is well versed in hygiene, restorative and periodontal treatments. Patient care is one of Susan's top priorities. She works hard to ensure patients are comfortable while receiving the best treatment possible and that you will leave the office with a smile on your face! When Susan is not at work, she enjoys spending time with her family, being outdorrs and on the water. Fesa received her dental hygiene degree from Parkland College in Illinois. She has practiced dental hygiene for over 30 years. Fesa relocated to the PNW in January 2015. She loves meeting new people and helping them achieve their best possible dental health. 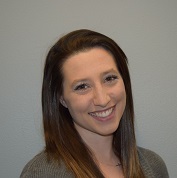 Savannah is a recent graduate of the esteemded Bachelor of Applied Science in Dental Hygiene program at Pierce College. She is extremely gifted and compassionate, and has training in the most current treatment modalities. 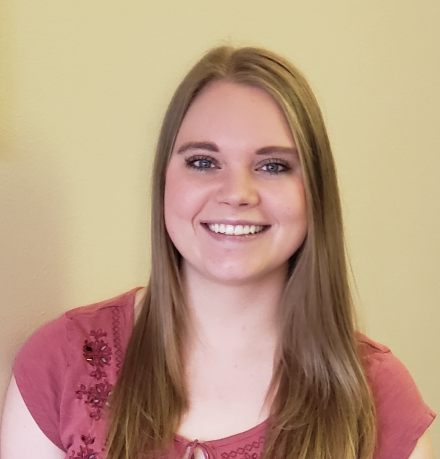 Savannah was born and raised in the area, and is passionate about giving back to her community. 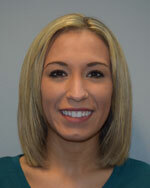 Brianna graduated from Concorde Career College in southern California in 2010 as a dental assistant. After graduating, she decided to relocate to the Tacoma area. Since moving here, she has been an assistant in both general and pediatric dental offices. 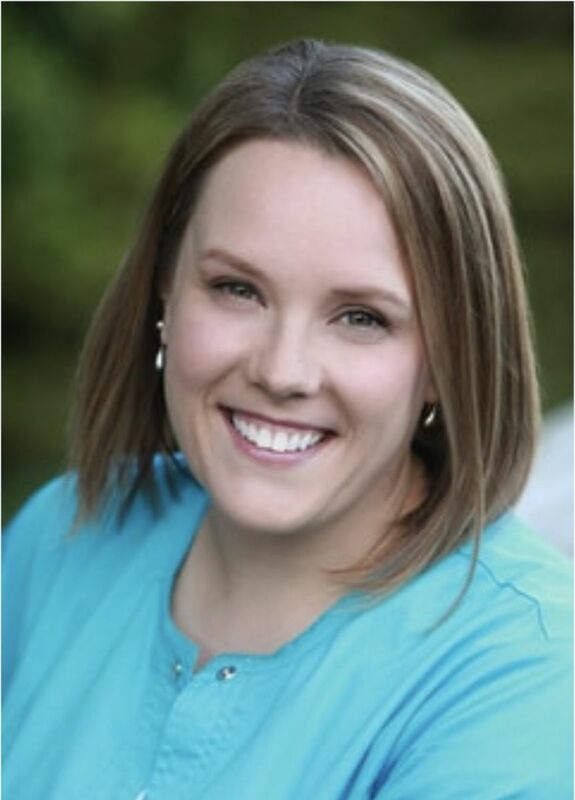 Darcy joined Family Dental Associates 2001 where she works for both Dr. Sullivan and Dr. Grieser. She graduated from Bates Technical College, Tacoma WA. Darcy was born in Washington and graduated from South Kitsap High School. She is a best described as cheerful, patient and gentle. She enjoys working with our pediatric patients and teaching them about caring for their teeth. Amanda received her dental assisting certificate from Everest Community College. She enjoys all aspects of dentistry and is best described as compassionate, dedicated and enthusiastic. Brittney graduated from Everest College earning her certificate in dental assisting. She has a passion for dentistry and is always looking forward to learning more. She is outgoing, caring and loves helping people in need! 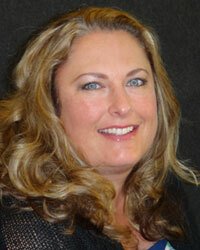 Tina is a warm hearted and very caring individual who comes to Family Dental Associates with a ton of experience. 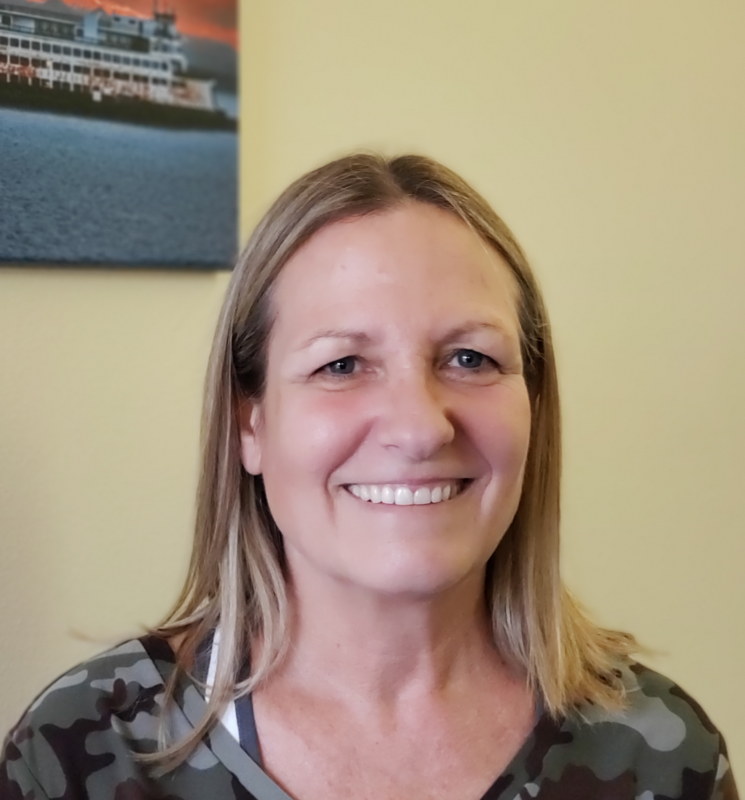 She was the lead instructor for the Dental Assisting program at Everest College for over 18 years, and has worked chairside for several different dentists throughout her career as well. More than likely, the dental assistants you have had in the past were trained by her! In her spare time, Tina enjoys being with her family, friends and pets. 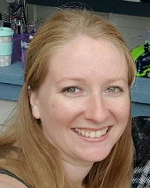 Jamie has over 10 years of dental assisting experience, she even did her externship here at Family Dental Associates when she was in dental assisting program at Bates Technical College. 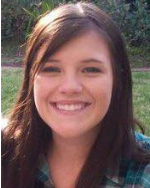 Jamie has experience as back office assistant and front office receptionist. Don't be surprised if you see her all around the office. Jen started working at Family Dental Assoiciates in 2014, and has quickly become a vital role in our office. Jen is meticulous, organized and has a very positive attitude that influences everyone in the office.